Bulk SeedsThere are no products. Our feminized autoflowering bulk seeds can be a good option for less experienced cultivars and new growers because they allow them to grow first-grade cannabis without worrying about flowering light cycles. They can be a good choice to get started with cannabis growing or if you simply want to grow quality cannabis with the least amount of hassles. Our first quality cannabis strains that we offer as bulk seeds are also an attractive option for growers who are members of groups or cannabis organisations that cultivate cannabis for its varied therapeutic properties. 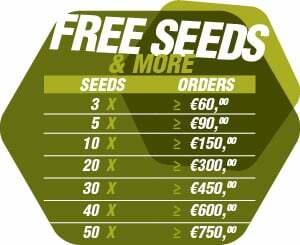 Here, at the Zambeza webshop, we only ever offer cannabis seeds of the highest quality and our bulks seeds are no exception. 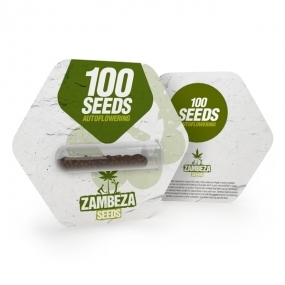 No matter whether you purchase bulk quantities of cannabis seeds or individual seed packages, the seeds that you get at Zambeza excel with high germination rates and vigorous growth ensuring maximum success for your grow op. 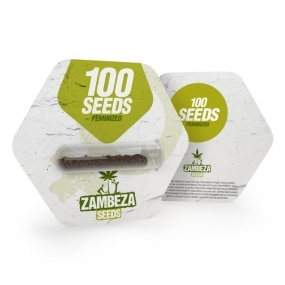 All of the seeds available at Zambeza are shipped free of charge in neutral packaging. 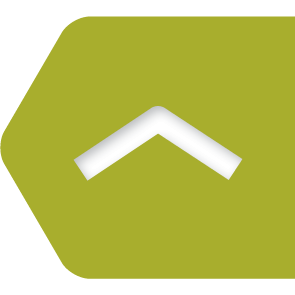 100% Discretion and anonymity are our top priority. We ship your order out fast, usually on the same day, so that your seeds will arrive at your doorstep in the shortest possible time.